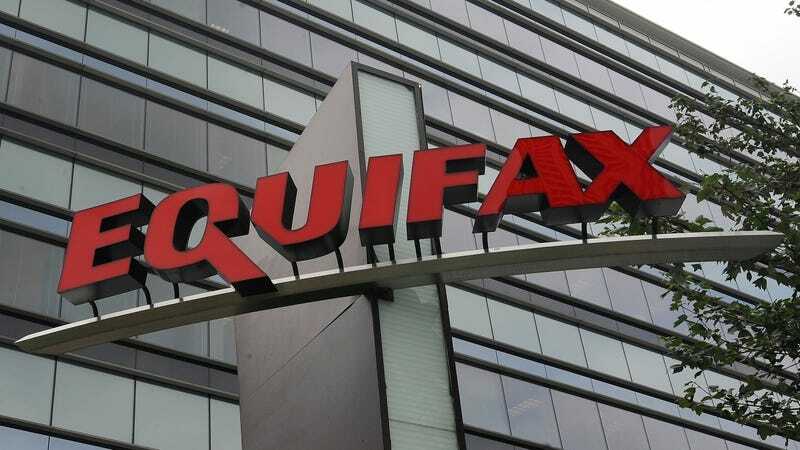 Equifax, the credit-rating agency which royally screwed up in 2017 when it lost the personal data of at least 145.5 million Americans to hackers despite being warned months before that exact thing could happen, has extended its free credit freeze services another five months to June 30th, 2018. A credit freeze helps prevent lenders from accessing a specific individuals’ credit history, which could prevent unauthorized parties from using the data lost by Equifax to run scams like opening fraudulent lines of credit. Credit freezes typically carry a fee, so this was literally the least Equifax could do—especially since the process causes inconvenience when legitimate parties that might want to place credit inquiries (like landlords or banks) have to get user authorization. Equifax should be forced to do this for free forever, and they’re already free in the seven states which require credit agencies to do just that. But if you haven’t been paying attention recently, our federal government isn’t exactly preoccupied with reining in the excesses of the financial industry at the moment. It’s available on the App Store and Google Play because really, what could go wrong? It’s not Equifax’s own website was subsequently found to be infested with malware or anything. In other Equifax-related news, pressure has been mounting in the Senate to pass bills punishing executives who cover up possible data breaches with jail time. That might have something to do with the top Equifax executives who sold stock in the days after the leak was discovered, but who the company later said did not know about the potentially stock-price-eviscerating incident.